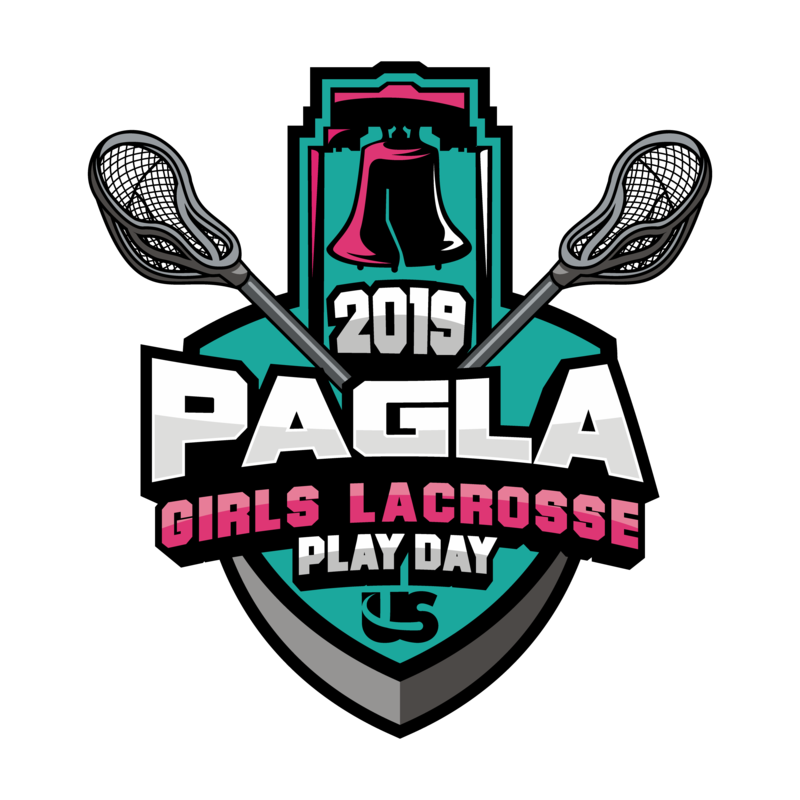 United Sports has partnered with the Philadelphia Area Girls Lacrosse Association (PAGLA) to bring to you a fun, exciting day of rec lacrosse! This event will host teams from across the greater Philadelphia area. Expected to sell out! Register TODAY! Only teams that are members PAGLA are eligible to participate in the playday!